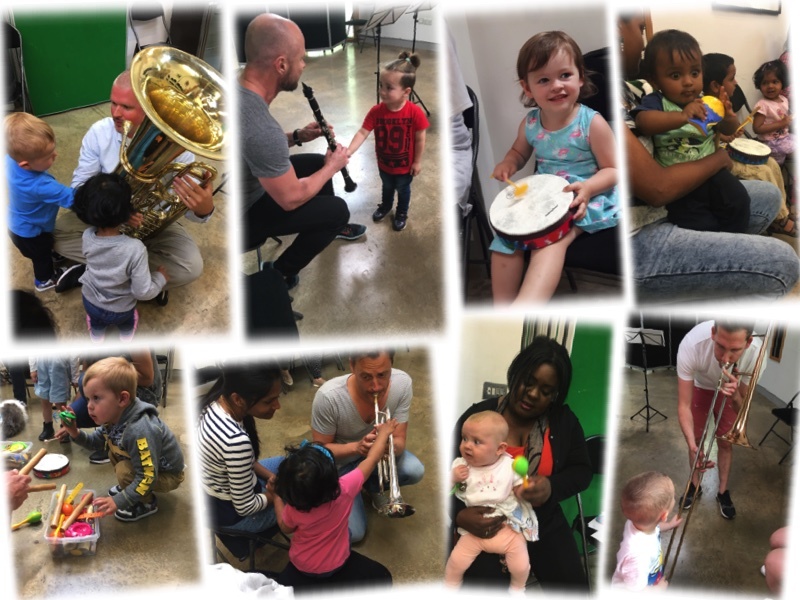 Musicians from Sinfonia Verdi take toddlers and parents on a unique series of adventures in a fun musical playtime packed with games, friendly characters and stories! Children and their parents meet a variety of musicians and Billy’s Band characters who guide them on a journey of exploration and imagination. World-class musicians introduce musical instruments, characters, stories, and easy to play games and songs.